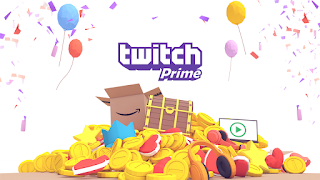 Twitch Prime is celebrating Amazon Prime Day all month long by offering 21 free games to subscribers. 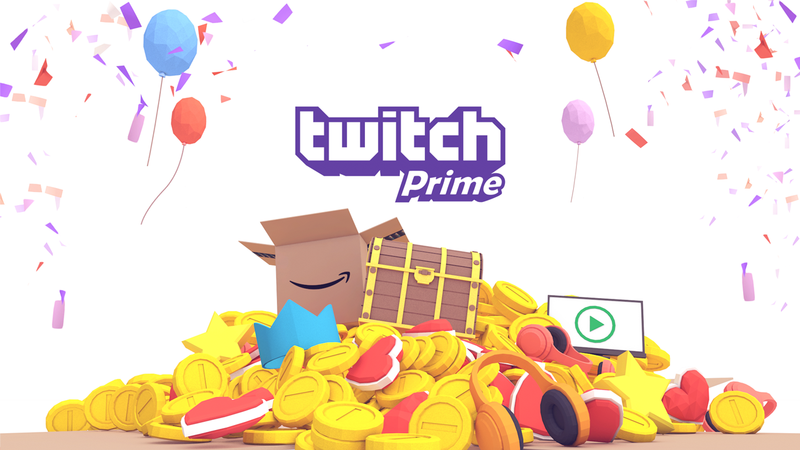 Subscribers will also get exclusive in-game loot for Warframe and PlayerUnknown's Battlegrounds. You can see the full list of games and when they're available below. The games are free of DRM and yours to keep regardless of any future subscription status. 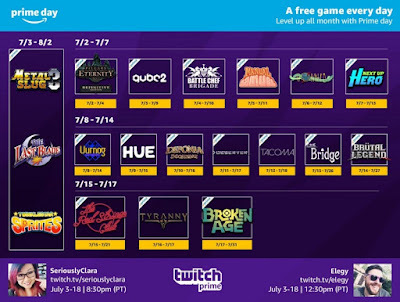 You can claim offers here, then you can download the games through the Twitch desktop app.